We believes on productivity and quality and shortens construction time. The Precast is an industrialized way to build and the transfer of work from sites to factories. In Short, precast is the best way to lowers total construction costs and considerably. 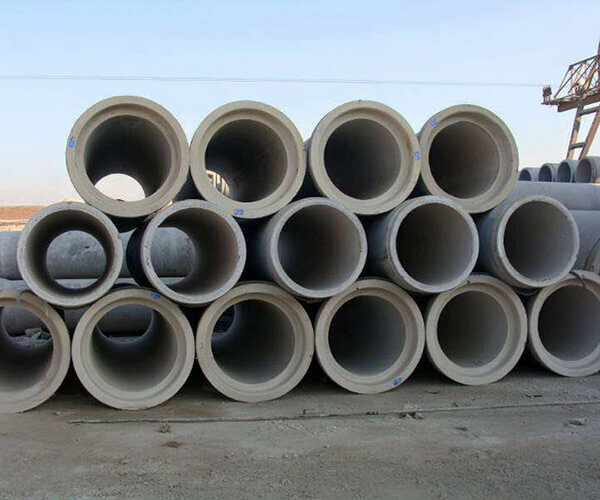 Shajanand Holding having wide experience on concrete pipe products. it's can be use subdivision, roadway, runway, or sewer system. Special designs are available for deep fill or other high loading conditions. We are offers several joint types including single offset, o-ring and tongue and groove to handle the wide variety of storm sewer needs. 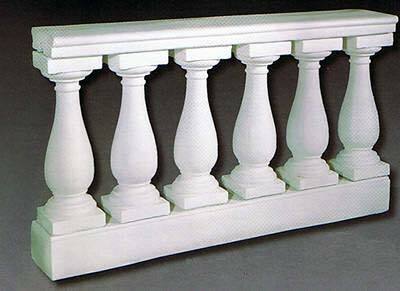 Let's describe your requirement we are sure you get the exact materials that you need. A concrete block is primarily used as a building material in the construction of walls. 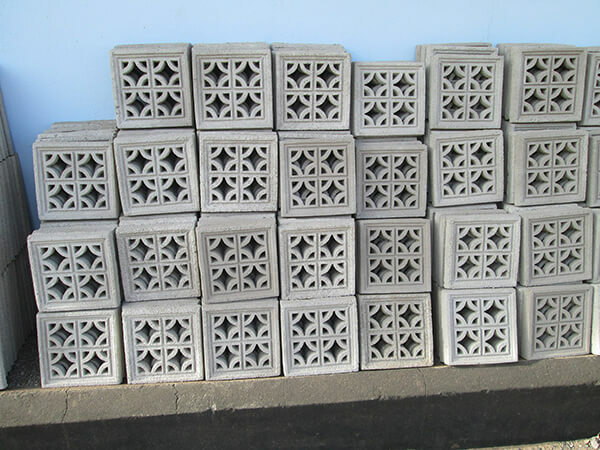 A concrete block is one of several precast concrete products used in construction. 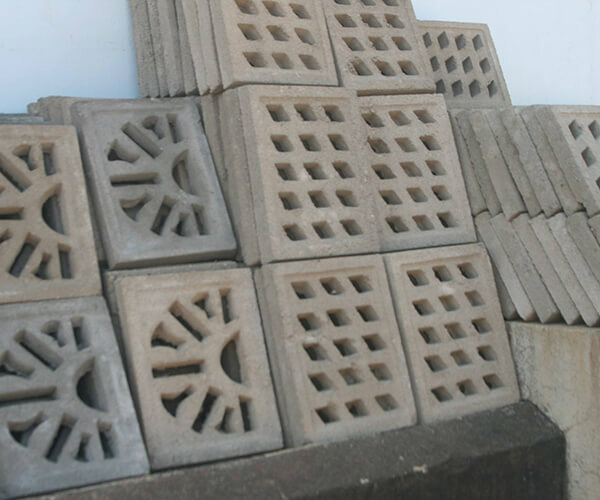 The term precast refers to the fact that the blocks are formed and hardened before they are brought to the job site. 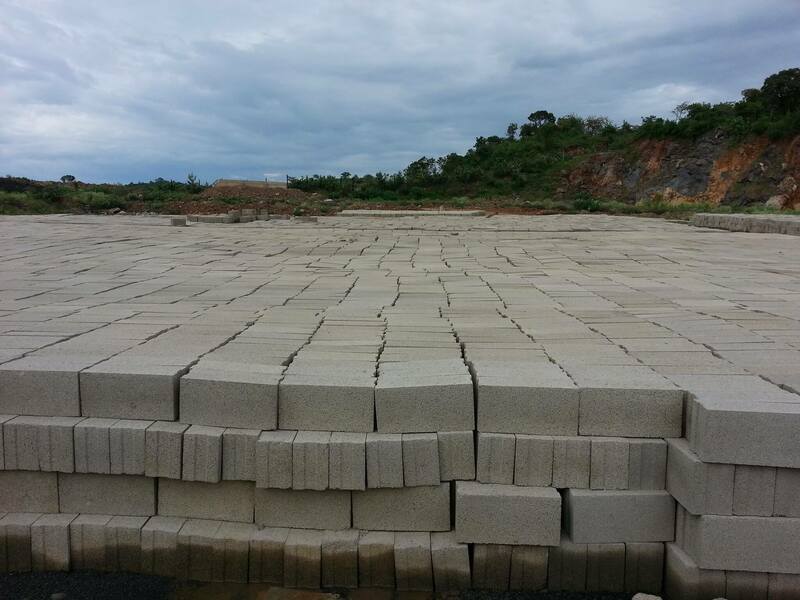 Shajanand Construction Ltd), which deals in construction, have our own quarry , manufacture of concrete and allied products. 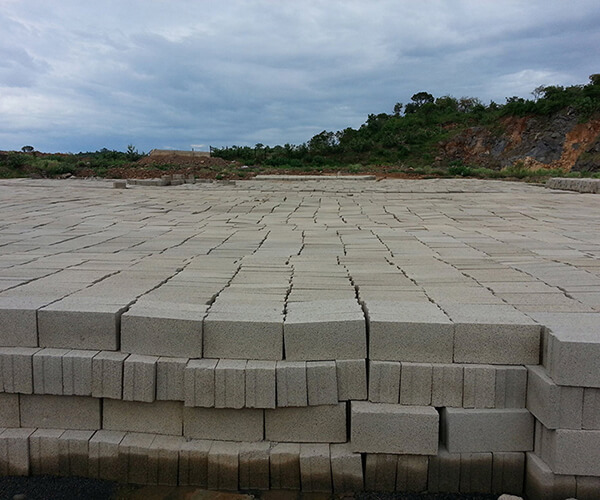 A concrete block is primarily used as a building material in the construction of walls. General Cargo Haulage of goods within Kenya with 14 vehicles of 28tons capacity. It is also contracted transporter of cement and sugar for East African Portland Cement Co.
Procurement agent and deals in Kenya, like Sugar Factories, Cement Factories, Tea Factories, Manufacturing Companies, Aggregate Quarries and many private medium sized companies.